I’ve been waiting for February 11th to come for some time now, and its finally here! 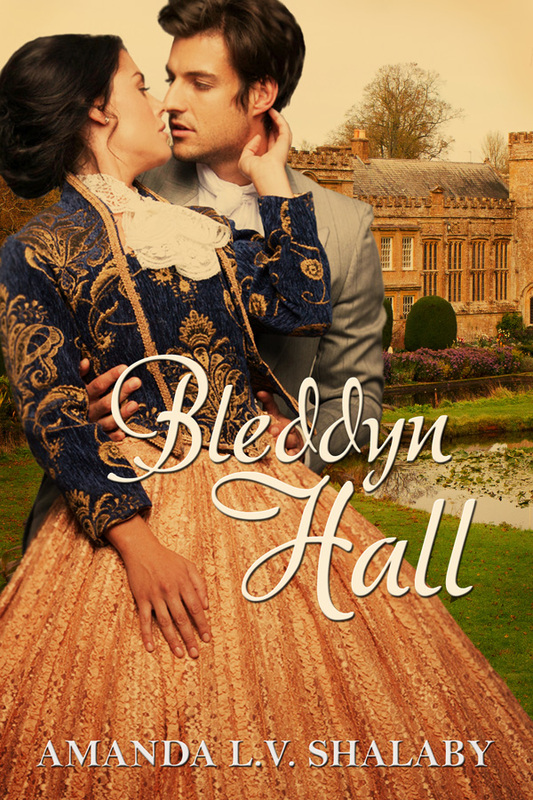 Happy Release Day to my latest novel, Bleddyn Hall! You can read about the full back cover HERE. And you can get your copy HERE. Hello everyone! 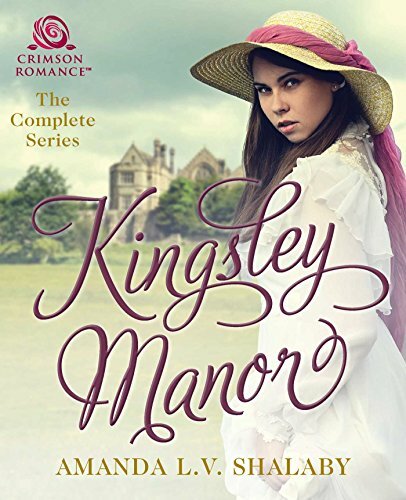 Visit me on Maria Grace’s Random Bits of Fascination Blog to find out how fuzzy slippers, writing lairs and vegetable vitamins helped me create my latest #gothic #Victorian #mystery #romance Bleddyn Hall!